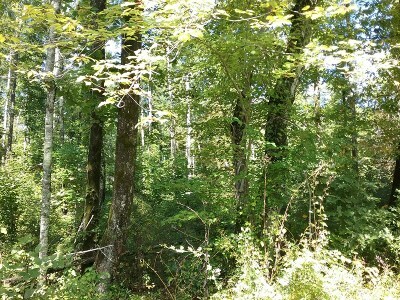 Wooded Lot with 20.77 acres. Convenient to Sparta and Crossville, this property boasts acreage, mature timber, potential building sites, and has no restrictions. 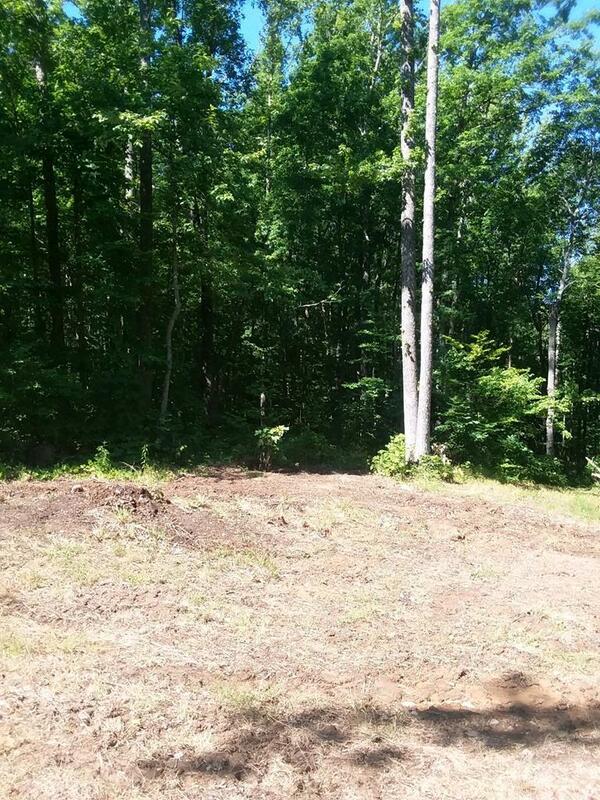 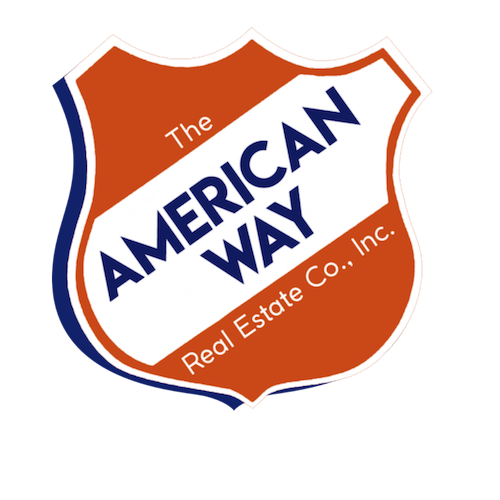 This lot can also be divided into two smaller lots MLS 188405 & 188408.